Tokyo, Japan -- Originally written to be read aloud by the author at Isabella Stewart Gardener's famous salon, The Book of Tea brings alive the spirit of the Japanese Tea Masters. 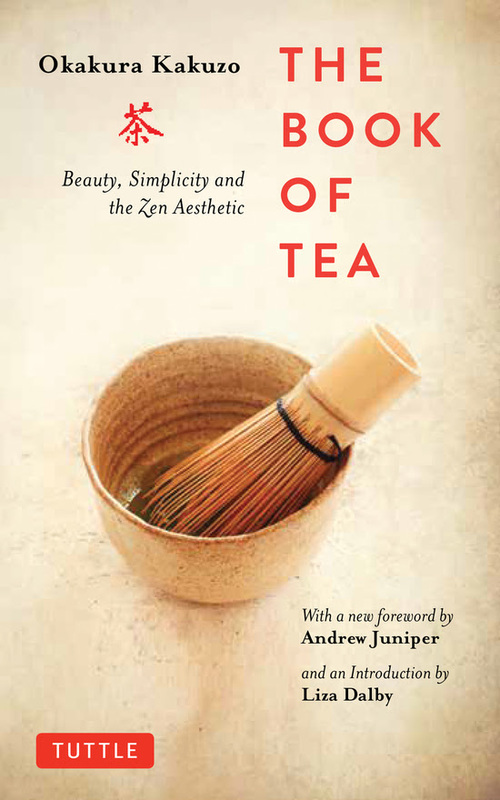 It focuses not on the Tea Ceremony itself, but rather on the Japanese Zen Buddhist thought and practice which created the Mind of Tea and the Masters who embodied this spirit. Okakura's considerable charisma and erudition shine, dazzling even after a century, as he introduces his audience to the aesthetic and philosophy of Japan. Writing at a time when Japan was rejecting its own traditions in a frenzy of colonization, Okakura was instrumental in the preservation not just of masterpieces of Japanese art, but of a way of living that gives birth to them. Writing of art appreciation in The Book of Tea, he says, "It is to be deplored that so few of us really take pains to study the moods of the masters and thus often miss the rich repast of beauty spread before our very eyes." Okakura teaches us to listen to the language of flowers and the language of art, inviting us to drink deeply from "The Cup of Humanity." Okakura Kakuzo was born near Tokyo and learned English in his infancy, refining his linguistic skills at the Institute for Foreign Studies in Tokyo. Later he went on to study Oriental Arts at the Tokyo Imperial University. Okakura lived in America for several years where he served as Curator of the Department of Chinese and Japanese art at the Boston Museum of Fine Arts. He was instrumental in the acquisition of much of that museum's exemplary collection of Eastern art.